As global leaders and inventors of the meal voucher, Edenred have been in India since 1997 showing steady growth and being a respected leader in work-life benefits, incentives and rewards and loyalty solutions. I still remember the first time I used these vouchers way back in 2007 to purchase food in Delhi along with buying a lot of groceries from various stores around Delhi NCR. For the better part of three years, Edenred spent extensive time, effort and research in going digital with their product portfolio in India. With the world rapidly going digital, the need of the hour was to transform the organisation into a digital powerhouse that was ready to lead the way when it came to turning traditional solutions around in the new age. 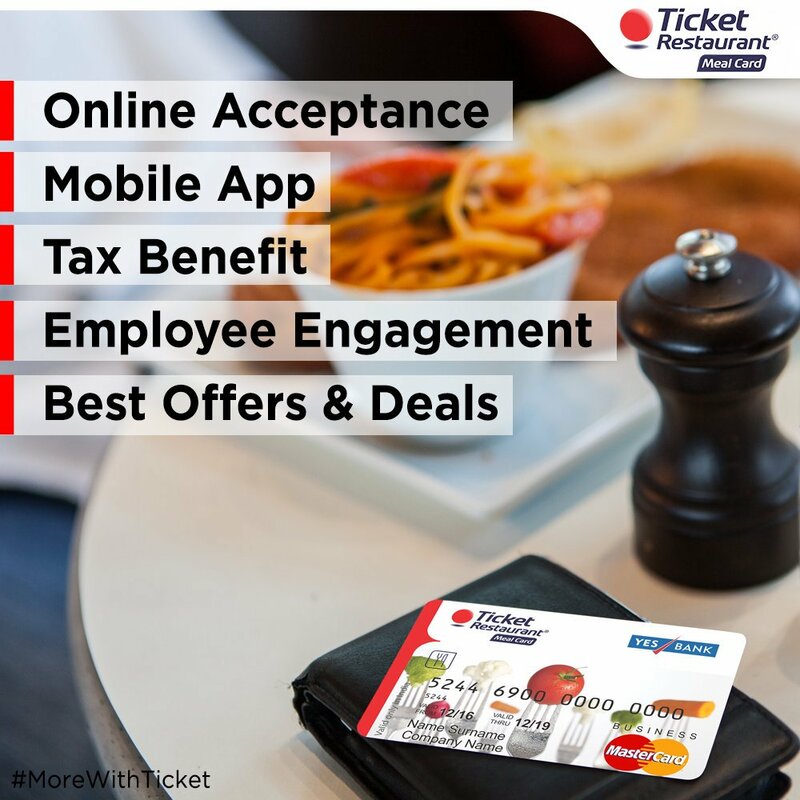 Their flagship product, Ticket Restaurant®Meal Voucher was the first to go digital in mid-2014 as the Ticket Restaurant® Meal Card - an instant hit with large multinationals that were looking for a digital solution in the category. 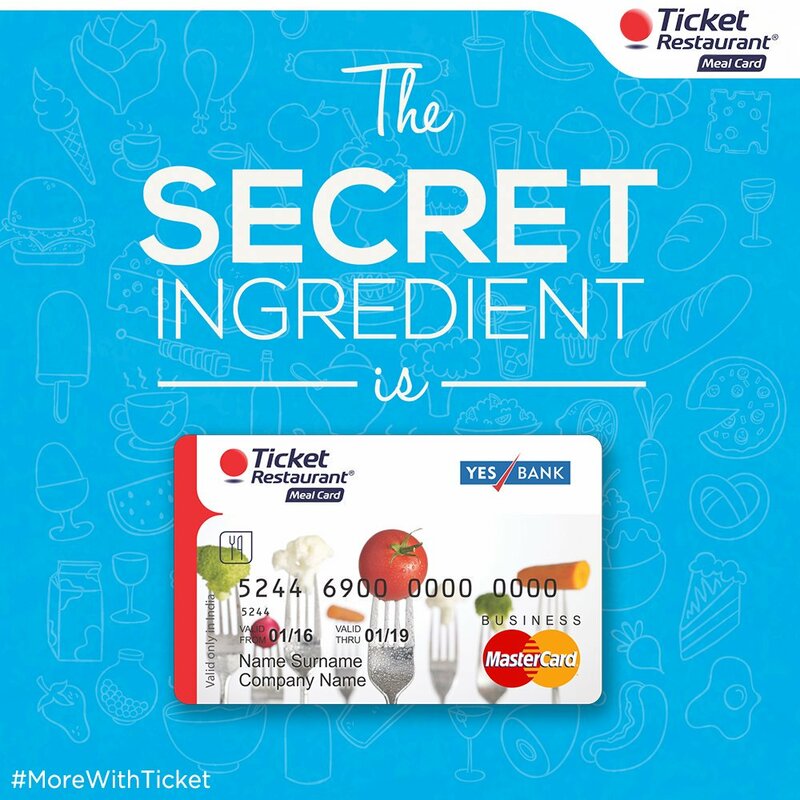 Following on its heels was Ticket Compliments® Gift Card, once again proving a sure-shot success and taking on bank gift cards as a popular corporate gifting option. Thanks to the extended research, gift card variants such as Ticket Compliments® Max, Ticket Compliments® Jewel, Ticket Compliments® Elite and Ticket Compliments® Premium were quick to follow and are seeing good traction in the market in their respective spaces. Several more research based variants are in the pipeline. In addition, the Ticket Restaurant® Plus Meal Card is a closed loop campus card solution provided to our corporate customers for efficient cafeteria management. It improves the relationship between employee and employer and enhances productivity by providing healthy meals on campus. The multiple benefits of being paperless, one-time distribution, remote reloading, enhanced security and card-based ease of use for the end beneficiary were seen as definite pluses by the industry at large. The wide acceptance of the cards at thousands of affiliates in 3400+ towns and cities across the length and breadth of India including MasterCard outlets was undoubtedly an added bonus. 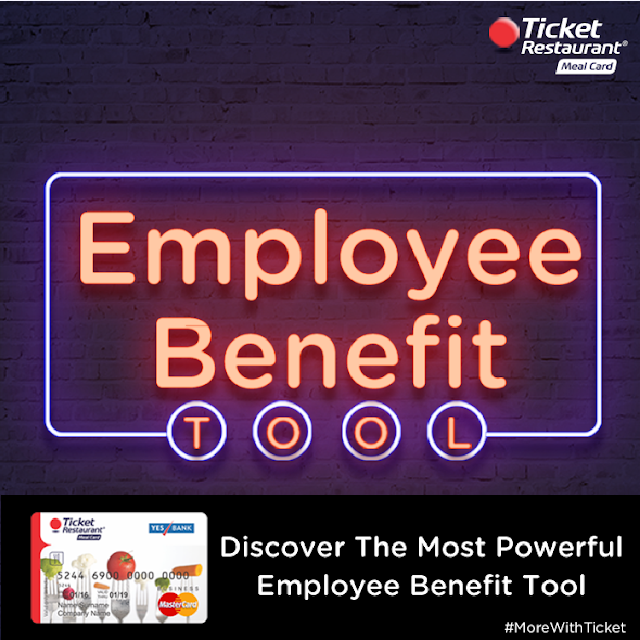 Turning popular work-life benefits and tax saving tools into convenient and secure digital versions for progressive organisations and their employees is the aim Edenred India is always working towards. Check out www.edenred.co.in and follow them on twitter and facebook.